22 Grand Slams during this decade—that's really all that should be said. 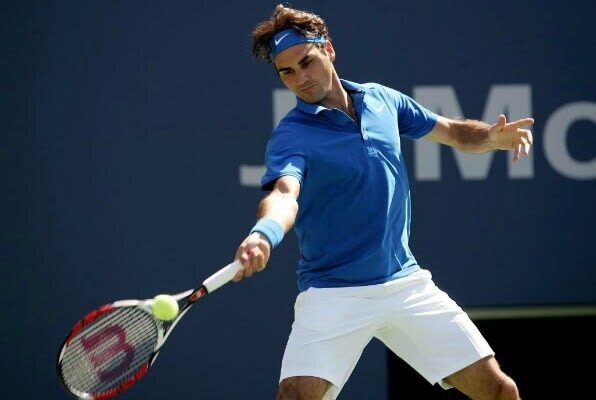 At one point, Roger advanced to ten Grand Slam finals in a row and was men's tennis until Nadal and Djokovic came along. Federer's all-around game enabled him to be 1 of 3 men (Nadal and Agassi) to record a Grand Slam on three different surfaces. He's powerful, accurate, agile and efficient around the court. John McEnroe said Roger's forehand is "the greatest shot in our sport" and feels Fed is the best male tennis player in history. That's high praise from one of the greats.